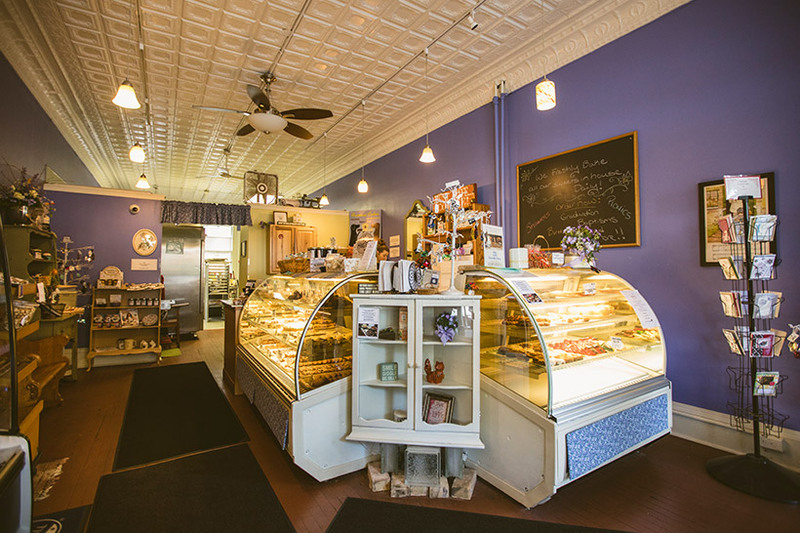 Periwinkle’s Bakery was started by Rochester Deli owners Dan and Laura Strackbein as a way to expand kitchen space. “There wasn’t enough room in the kitchen for pastrami and baking cakes,” said Dan. So, when the building next door to Rochester Deli came up for lease, Dan and Laura decided to move the cake-baking operation. 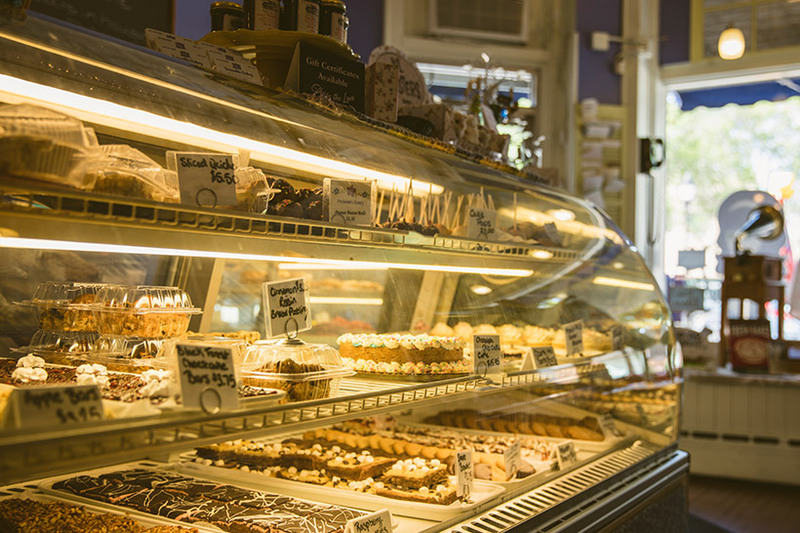 Periwinkle’s Bakery was born, and has been going strong since ’14. 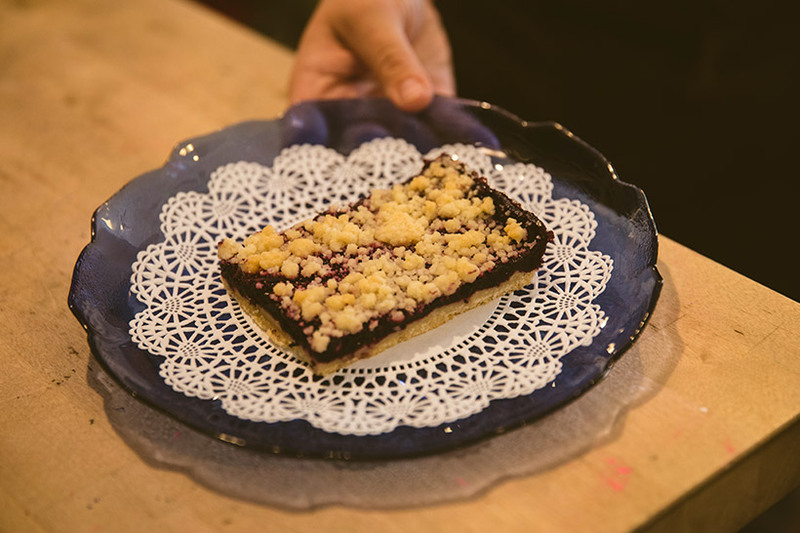 Dan and Laura’s daughter Alicia Schuster came on board as the pastry chef and General Manager at Periwinkle’s. She’s no stranger to the family business – Alicia was the Rochester Deli’s first cashier at age 16! Periwinkle’s bakes all the desserts for Rochester Deli, including desserts for the deli’s corporate catering business. The “special occasion” cake business is booming for Periwinkle’s, too. “Every year we’ve been open, the business has been increasing,” Dan said. “Lots of people will taste our wedding cakes and ask the bride and groom where they got it from,” Dan said. 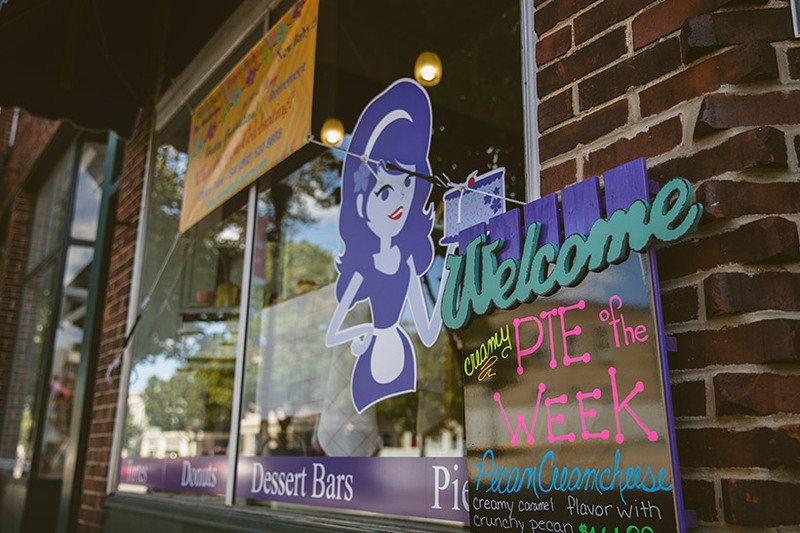 Next time you’re in Downtown Waukesha, swing in to Periwinkle’s. Thanks to an “off the beaten path” location on Broadway, parking is a snap and the cannolis are so worth it!